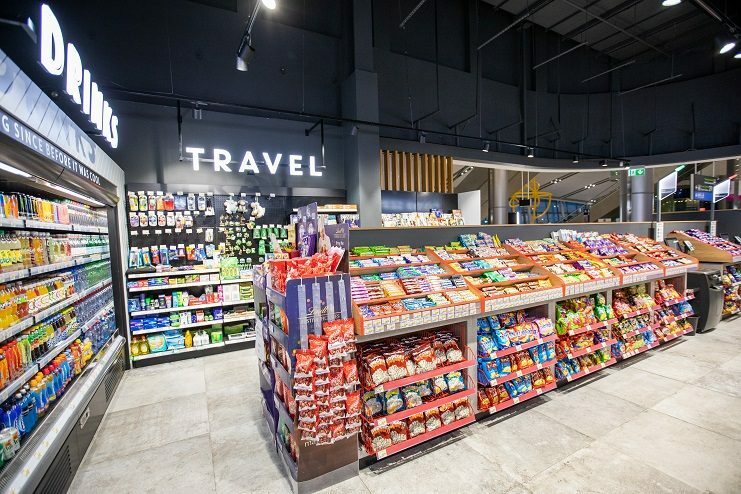 SPAR Ireland has launched a new store in Dublin Airport’s Terminal 2, having secured a five year contract with the Dublin Airport Authority (DAA) following a highly competitive tender process. The new store is located outside the arrivals area of Terminal 2 and has been designed with a focus on convenience, catering to the needs of both travellers and airport employees. The product offer includes pre-packed foods, general food staples and impulse purchases. 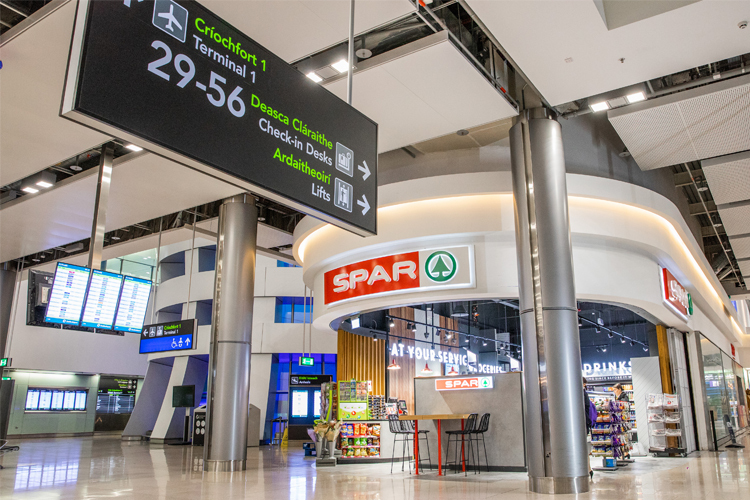 In expanding the SPAR store network, SPAR Ireland identified a number of sites for development in high transit locations such as town centres and transport hubs, like Dublin Airport, which attract a higher volume of convenience customers. Since launching the strategy in October, SPAR has already opened seven new stores. Commenting on the announcement, Colin Donnelly, SPAR Sales Director said: “We are delighted to have reaffirmed our long commitment to having a strong presence at Dublin Airport. Dublin Airport has been recognised as the fastest growing airport in Europe and, with more than 25 million passengers a year, it is a uniquely powerful platform for SPAR to showcase its high quality and competitively priced offering. 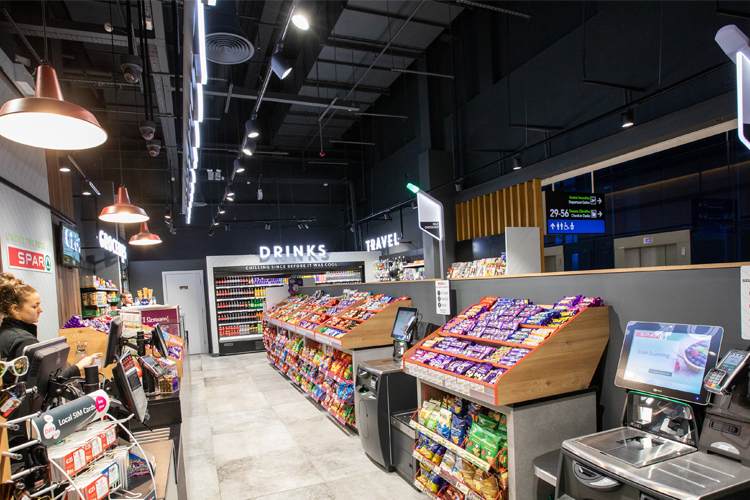 The opening of the new store forms part of SPAR Ireland’s wider €20 million expansion strategy, which includes plans to launch 40 new stores over the next two years. Read more news from SPAR Ireland.